Who said "Black Friday" couldn't be colorful?! 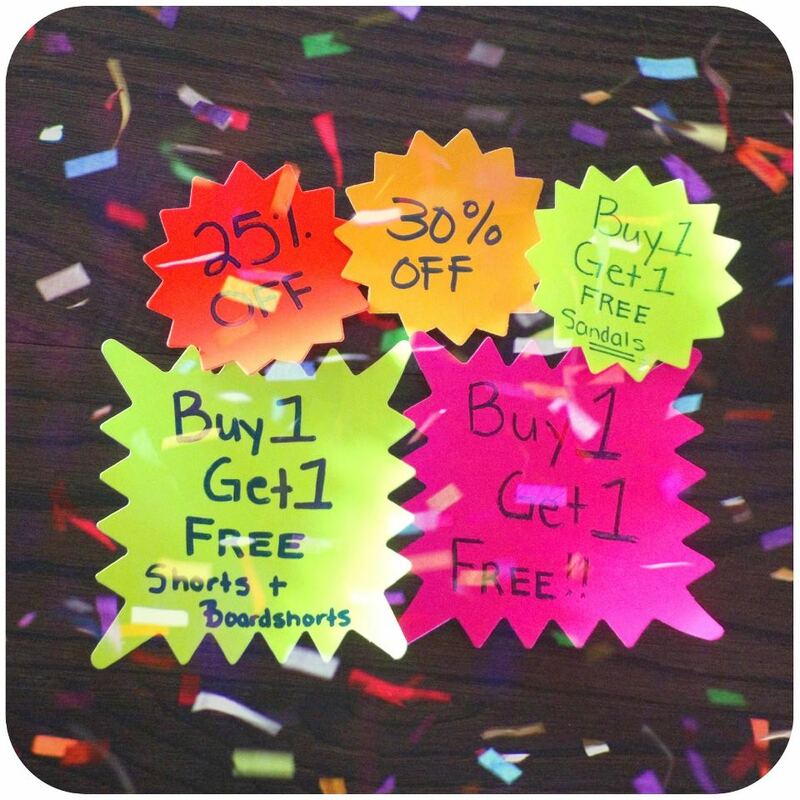 Come kick-off the holiday shopping season with us, where you'll find some special deals on your favorite surf brands. If you can't make it out, we'd love to see you on "Small Business Saturday"! LAYAWAY is back at CB SURF SHOP! 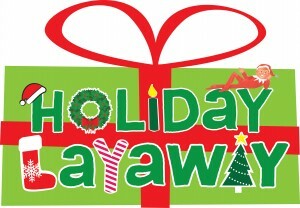 We are currently offering a holiday layaway program for wetsuits and surfboards. Give us a 20% down-payment (non-refundable) and you'll have until December 23, 2012 to pay-off the remainder of the balance. Come visit us for more details!